July 29 is International Tiger Day. This week is a great opportunity to talk about tigers. 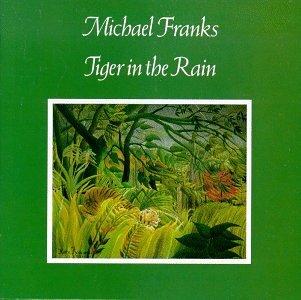 Today I feature Tiger in the Rain by Michael Franks. 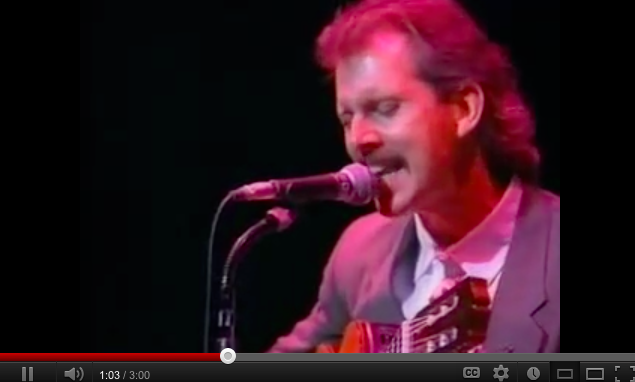 I have been a Michael Franks fan since my teenage years. Tiger in the Rain, Sleeping Gypsy and Dragonfly Summer are some of my favourites of his albums. When I decided to do a whole week’s post on Tigers, I knew I had to include Michael Franks’ “Tiger in the Rain”. Funny enough, my dear friend Luchi in Chicago asked me yesterday if I was going to include Michael’s song. What can I say? It’s almost like my friend can read my mind. I already had this song lined up to be published on my blog. I love TIGER in the Rain (the title track) because it personifies tigers and shows a more tender side to them. The king of the jungle that we all fear is actually afraid of thunder and lightning..and seeks shelter from the rain. It’s sort of a metaphor as well of people who seem so strong and brave on the outside but inside they are like everyone else, scared of life’s storms, turmoils and uncertainties. is a jazz vocal album by singer/songwriter Michael Franks, released in 1979 on Warner Bros. Records. It is the first album he made that did not use the producing team of Tommy LiPuma, Al Schmitt and Lee Hershberg. From the reviews that I read about Michael’s songs, I’ve discovered that some men are almost too scared of liking his songs, because his voice and his music seem too soft for them. Michael is a fine lyricist and composer, and he gets his message across. His melodies connect directly with the spirit (if the spirit is willing to listen and connect, that is). So my message to those men who are saying Michael Franks songs are too soft for them – Don’t be scared of getting in touch with your tender side, be like the tiger and take shelter – shelter in words and sounds that touch the heart. He grew up in southern California with his father Gerald, his mother Betty and two younger sisters. Although no one in his family played music, his parents loved swing music and his early influences included Peggy Lee, Nat King Cole, Ira Gershwin, Irving Berlin and Johnny Mercer. At age 14 Franks bought his first guitar, a Japanese Marco Polo for $29.95 with six private lessons included – the only music education that he received. At University High in San Diego, Franks discovered the poetry of Theodore Roethke with his off-rhymes and hidden meter. In high school, he began singing folk-rock, accompanying himself on guitar. Studying English at UCLA Michael discovered Dave Brubeck, Patti Page, Stan Getz, João Gilberto, Antonio Carlos Jobim and Miles Davis. He never studied music in college or later, but earned a Bachelor of Arts degree from UCLA in comparative literature in 1966 and a Master of Arts degree from the University of Oregon in 1968. He had a teaching assistantship in a Ph.D. program in American literature at the University of Montreal before returning to teach part-time at UCLA. 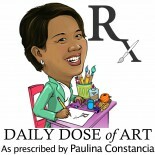 This entry was posted on July 27, 2012 by Paulina Constancia in Uncategorized.